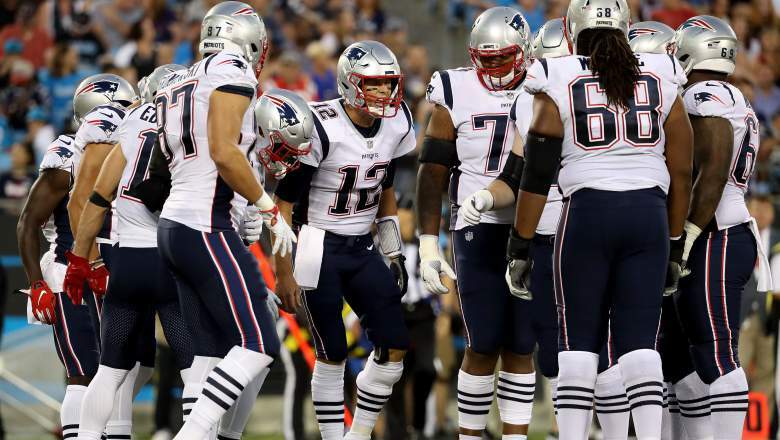 What Have We Learned from the Patriots’ Preseason? 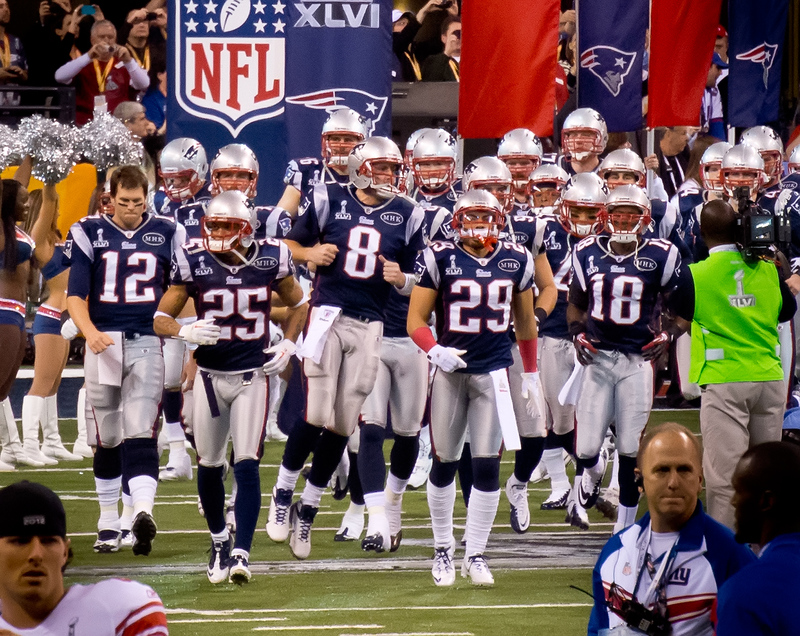 The Pats are always expected to make it to the “Big Game”—and this year is no exception. The Patriots’ training camp began on July 26. Everything we’ve learned since then, including the four summer matchups, has given us certain insights into what we can expect for the coming year. Here are a few of our observations and predictions. Tom Brady remains the NFL’s living legend. 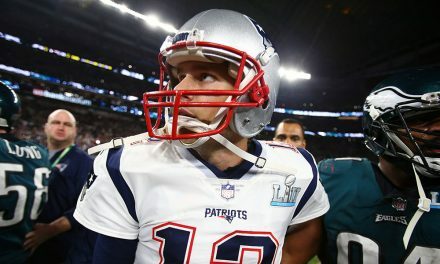 Even at the age of 41, the team’s MVP quarterback seems to be in good form, which is an absolute necessity if the Patriots want to maximize their chances of reaching the Super Bowl again this season. The Pats’ second preseason game was a rematch of last year’s championship face-off against the Philadelphia Eagles. 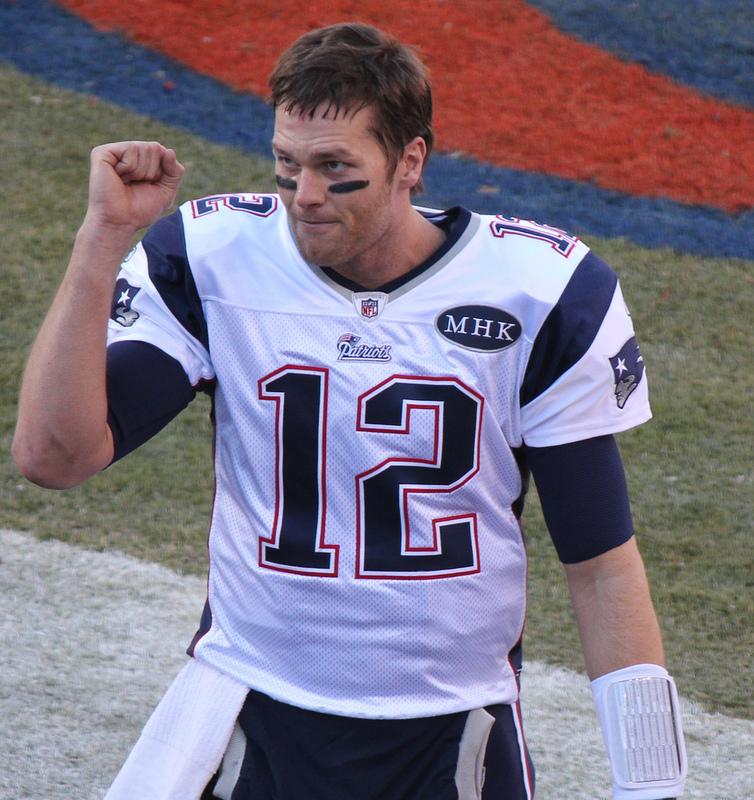 Brady shepherded his team towards a definitive 37-20 win, and he looked great doing so. As Brady has gotten on in years, a primary concern has been the inevitable deterioration of his passing strength. 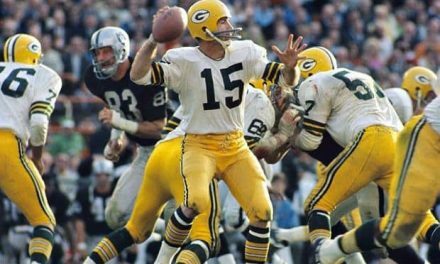 But his preseason performances made it clear that he can still whip the pigskin like a rocket when he has to. Brady also had a decent performance in New England’s strange matchup against the Panthers. For the third season in a row, Joe Thuney, Shaq Mason, and David Andrews will start on the interior. Trent Brown will hold the left tackle position that he dominated during training camp. After missing out on most days of camp, right tackle Marcus Cannon has finally returned to practice. Because the team has lost first-round pick Isaiah Wynn for the entire season due to a torn Achilles, tackle depth has become the only open issue. However, LaAdrian Waddle is a suitable substitute, in case Cannon is required to sit out a few games. 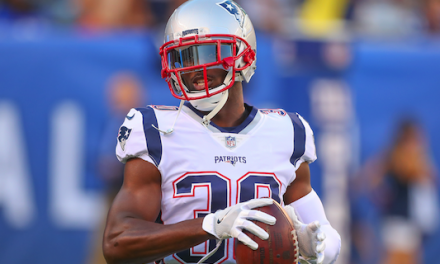 Ever since 2014 and Dominique Easley, New England has failed to receive the benefit of its bargain from its top-pick players, and it seems that this will once again be the case this season. Adding insult to injury (pun intended) to the loss of Wynn, first-rounder Sony Michel participated in only three padded practices in August, and second-round cornerback Duke Dawson is likely to start the season on the injured reserve list. Furthermore, at the time of writing, Cyrus Jones—the second-round pick in 2016—is expected to be cut imminently. Who will return punts for the Pats? Let’s face it, New England needs a punt returner. Danny Amendola left to join Miami’s squad. And, regardless of how good he is at returning kickoffs, Cordarelle Patterson has never fielded punts at the pro level. As such, no one from the current roster seems to stand out as the “go-to” punt returner. Julian Edelman is one possibility, but remember that he’s not only been suspended for the first four games, but will also be returning in the fifth week as a 32-year-old player who has just had major knee surgery. The end result is that New England is forced to keep certain players solely for the purpose of having a punt returner—for example, cornerback Cyrus Jones and receiver Riley McCarron, who shared this duty over the summer. Rookie cornerback J.C. Jackson is the team’s only hope for adding an undrafted rookie to the roster for the 15th straight year. Jackson finished the preseason game against the Giants with two interceptions of deep passes from Kyle Lauletta, which earned him a congratulatory handshake from Coach Belichick. It’s fair to say that Jackson was the most productive playmaker in the secondary throughout the preseason. 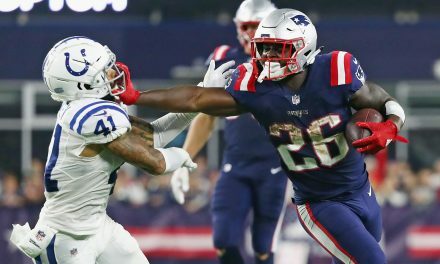 Because of both outside need and injuries, New England will begin the season with a slate of players to fill the running back position, and they might have to do so for the entire year. To compensate for their lack of depth in wide receivers, the Pats will use more two-back sets, but their top candidate to play all three downs (Sony Michel) is a rookie who just missed most of training camp. Furthermore, Sony Michel and Rex Burkhead are in bad shape, and Brandon Bolden is mainly a special teams player. They can put James White to work, but not on every down. Mike Gillislee and Jeremy Hill could also possibly make it into the rotation.